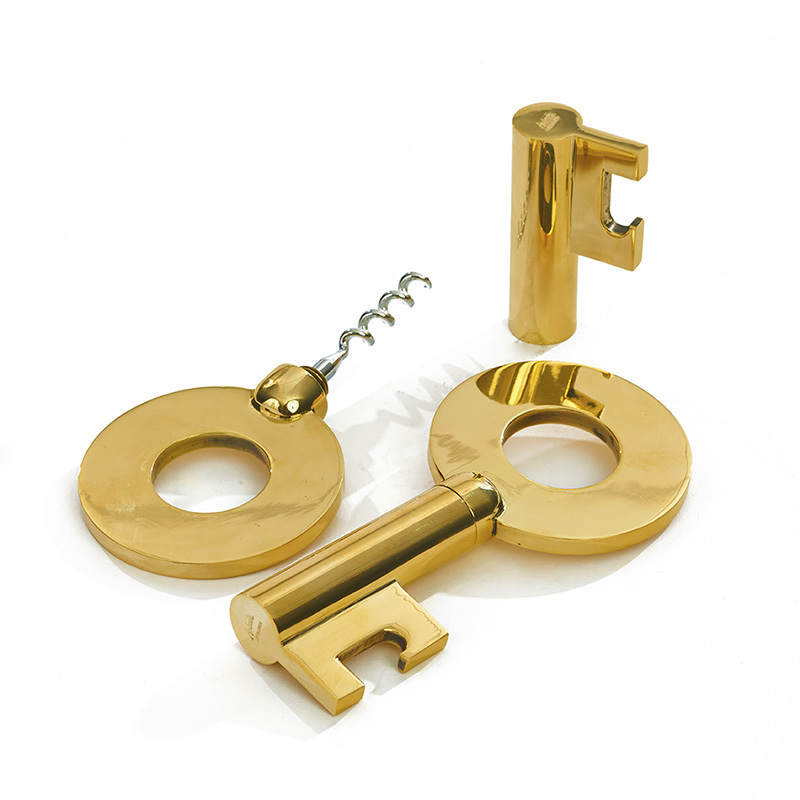 From Werkstätte Carl Auböck in Vienna, this corkscrew is both beautiful and functional. It feels balanced in the hand, and opens wine effortlessly. Please note: Aubock pieces are made by hand, each one will differ slightly. Imperfections such as small scratches and/or minor nicks on the surface of this item are evidence of the handmade production process and should not be considered defects.